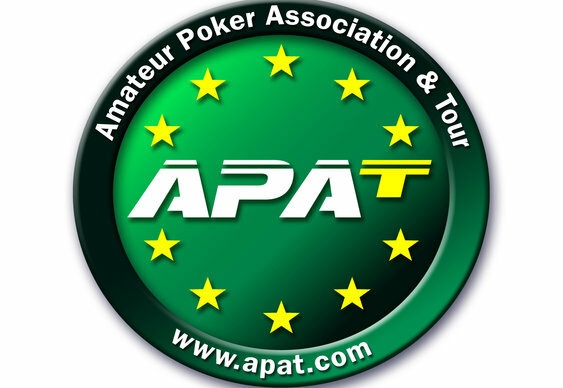 The latest Amateur Poker Association and Tour (APAT) event in Cardiff came to a close over the weekend and when the betting was over it was Dave Burt who had walked away with the title. By the time the registration desks had closed on Day 1b of the 2015 Welsh Championship, a total of 138 entries had been collected in the £75 buy-in event, which meant the players were fighting for the lion's share of a £10,350 prize pool. With blinds on the increase at a rapid pace and everyone keen to take home a slice of the pie, the field quickly thinned to just ten players. Leading the way at this point was Stephen Roderick with more than 500,000 chips but as the final table played out he was unable to maintain this dominant position. Indeed, although all eyes were on Roderick who had managed to make yet another APAT final table, it was Burt who gradually took control of the action. After allowing Jason Kemp to dispatch a handful of players, Burt sprung into live with just three competitors left. Ousting Kemp alongside Guy Gullen, Burt needed just 45 minutes and Jh 6c to get rid of his opponent. With the blinds making life difficult for both players, the money eventually went in with the board showing Js 5h 3d 6s. At this point Burt was ahead of Gullen's 5s 4s and after the Td fell on the river the tournament was brought to an end as the jubilant Burt was handed the 2015 APAT Welsh Championship trophy and a tasty £3,100 payday.